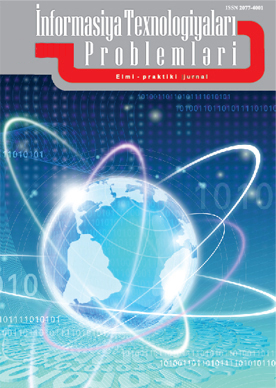 The book "The application of information technologies in chemistry" co-authored by Academician Dilgam Tagiyev, vice-president of Azerbaijan National Academy of Sciences, director of Institute of Catalysis and Inorganic Chemistry named after academician Murtuza Nagiyev, the leading researcher of this institute, Ph.D. in technical sciences Manaf Manafov and laboratory director, professor Asif Mammadov was published. 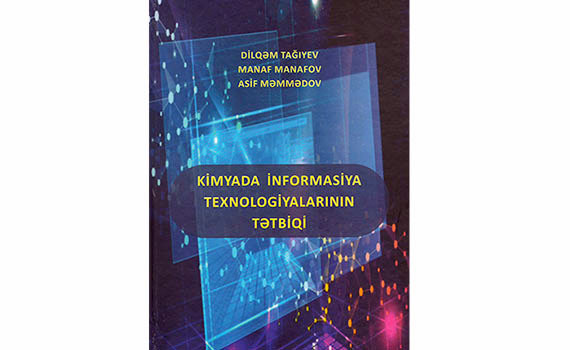 Academician-Secretary of ANAS, Director of the Institute of Information Technology of ANAS, academician Rasim Alguliyev is the scientific editor of the book. 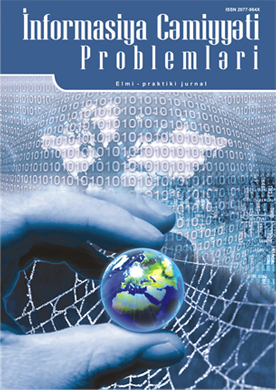 The book covers chemical research, chemistry teaching and application of modern information technologies in the chemical industry.